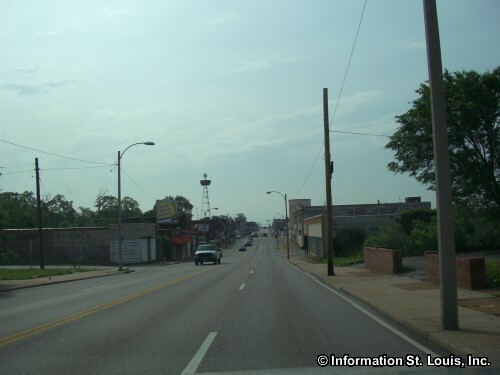 The City of Wellston Missouri is located in Mid St Louis County and lies along the western edge of the St Louis City limits. 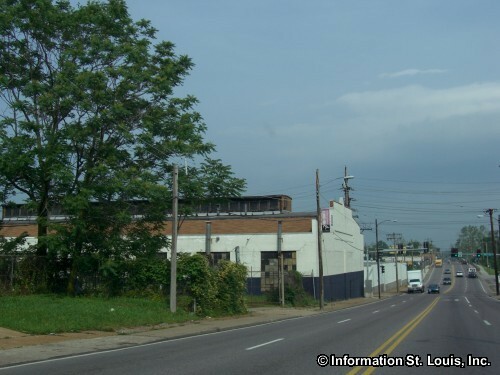 Going west from Downtown St Louis, Wellston is about 25 minute drive via Page Avenue or about a 20 minute drive using Interstate 70 and Kienlen Avenue. 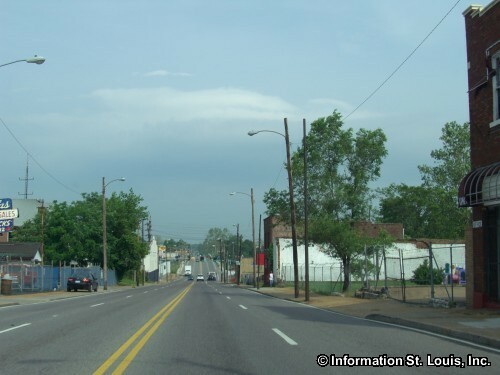 Important roads for the community are Plymouth Avenue, Page Avenue, Stephen Jones Avenue, Martin Luther King Drive, Kienlen Avenue, Lucas & Hunt Road, Evergreen Avenue and others. 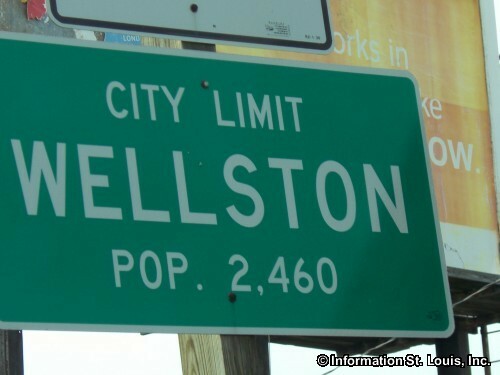 The City of Wellston was officially incorporated in 1949 and in 2010 the city had a population of 2,313 residents. 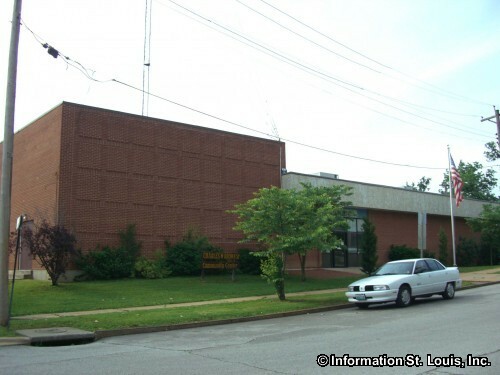 The community of Wellston is served by Normandy School District. This public school district has one early childhood center, five elementary schools, one middle school, the Normandy Positive Alternative School and Normandy High School. Normandy High School lies within the city's boundaries.